Music is not what we do, it’s who we are. 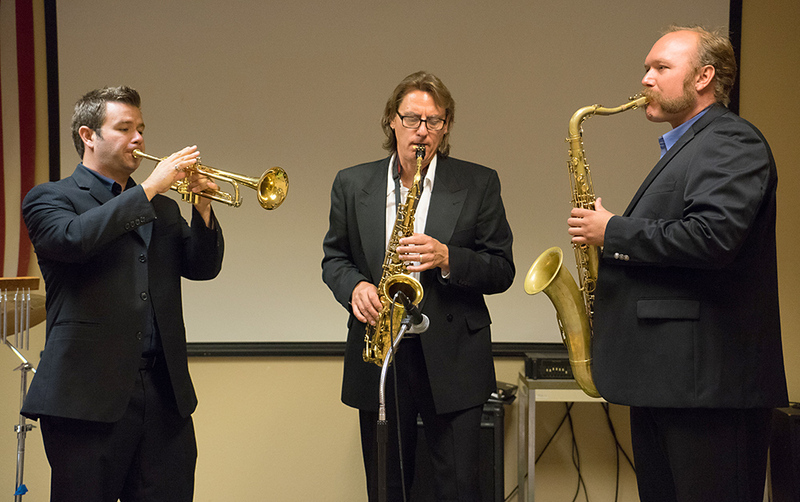 Eric, Chadd and Nick share a passion for playing and teaching general and instrumental music to children of all ages, in both public and private schools around Albuquerque. They have a fun approach to teaching and have inspired thousands of children to share a love of music. 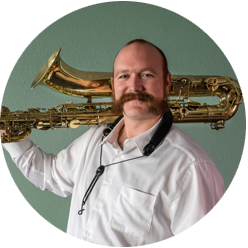 Eric Stoneking has been teaching music in the Albuquerque and Rio Rancho area for over 20 years. 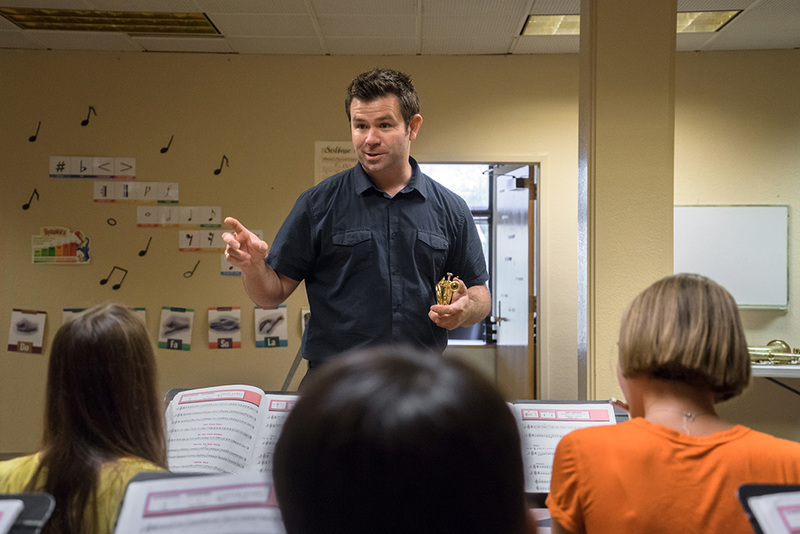 While studying music education and child psychology at the University of New Mexico, he developed his fun-first approach to teaching music. 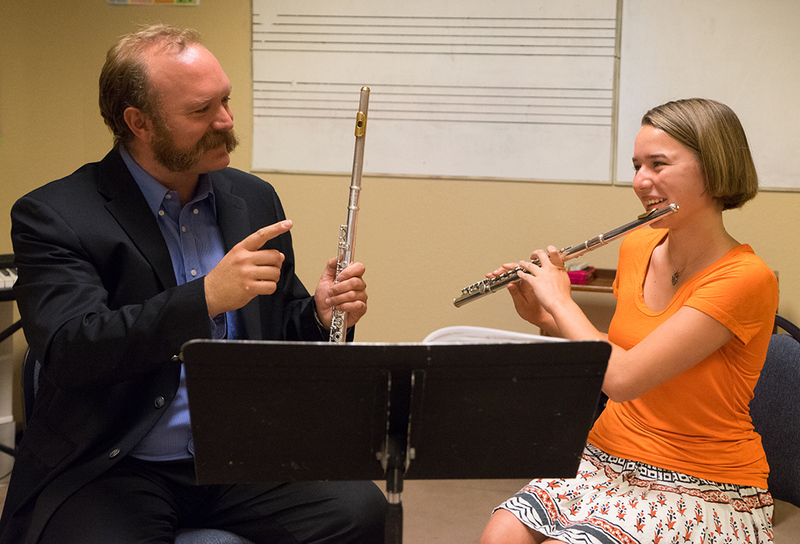 His high energy, passionate teaching style has often been compared to that of Jack Black in School of Rock. 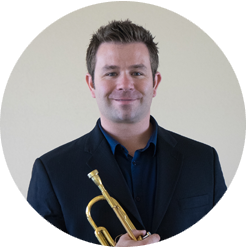 Teaching general and instrumental music to children of all ages, in both public and private schools around town, Eric Stoneking has inspired thousands of children to share in his love of music. Nick Baker is a free-lance artist and multi-instrumentalist, specializing in percussion, Nick moved to Albuquerque in 2009 to complete a master’s degree in Percussion Performance from the University of New Mexico where he studied with Scott Ney, coordinated the front ensemble of the UNM Spirit Marching Band, taught the Percussion Methods for Music Educators Class and private percussion lessons. 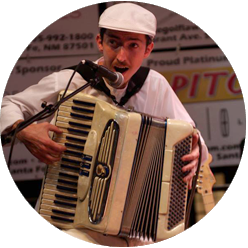 He plays drum set, vibes, and percussion with three Albuquerque bands full time: Baracutanga, Wagogo, and Cali Shaw Band and frequently perform with other groups such as PANdemonium and Zoltan Orkestar. He composes music for the marimba and for mixed ensembles which he performs locally. He is currently engaged in the study of Afro-Cuban batá drumming and South Indian vocal music.